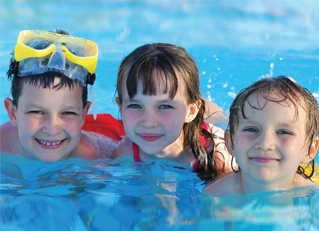 Billy Lanes Pest Control can carry out Swimming Pool Inspections. When purchasing a new or existing home with a swimming pool the Pre-Purchase Building Inspection will not cover this item that mostly has items of some concern as well as non compliant items that can cost a family member their life. Billy Lanes Pest Control can provide you with a Swimming Pool Report which does include a Swimming Pool Safety Report to help you assess the future purchase of a property.